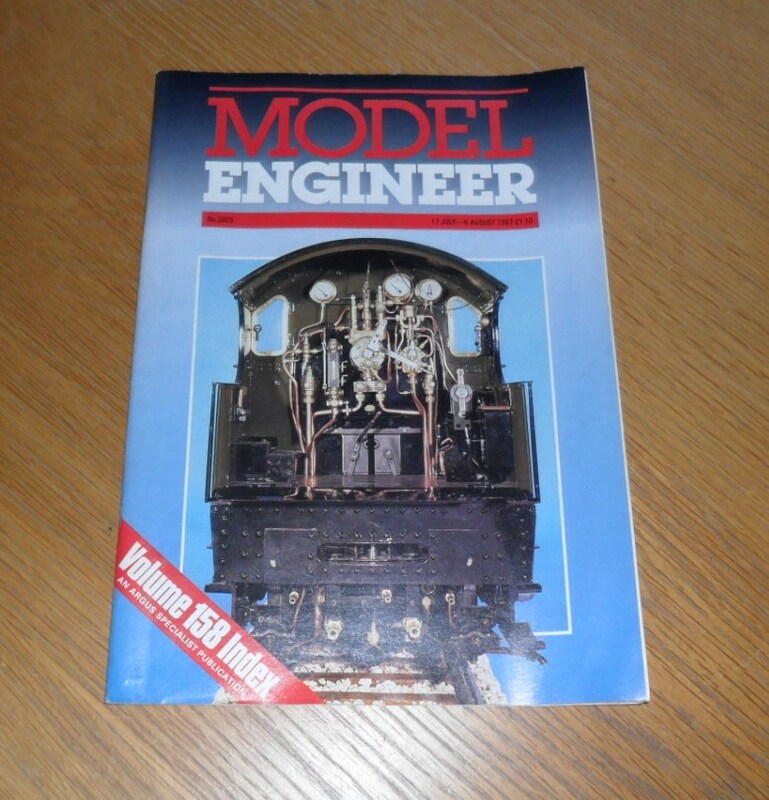 Vol 159 #3805 17th July 1987 of the British Magazine, Model Engineer. Features in this issue includes a Southbend Transfer Block, spring design and manufacture, Ariel – the 5in gauge rebuilt M.N. part 31, a locomotive building stand, cameras as workshop aids and many other articles and features.